1 Swedish lent bun and coffee (or tea). Note: If you want extra semlor to bring with you home - please register a "guest". The price is $7 per semla (no coffee is included). Thank you! Please note that no refunds are offered, due to perishable items. Join us for a traditional Swedish delight: Semla! This is a cardamom bun with whipped cream and almond paste. Usually served around the time of Lent in Sweden. If you want extra semlor to bring with your home, please register one "guest" per extra semla you want. Semlorna has to be pre-paid. No refunds are offered due to perishable items. 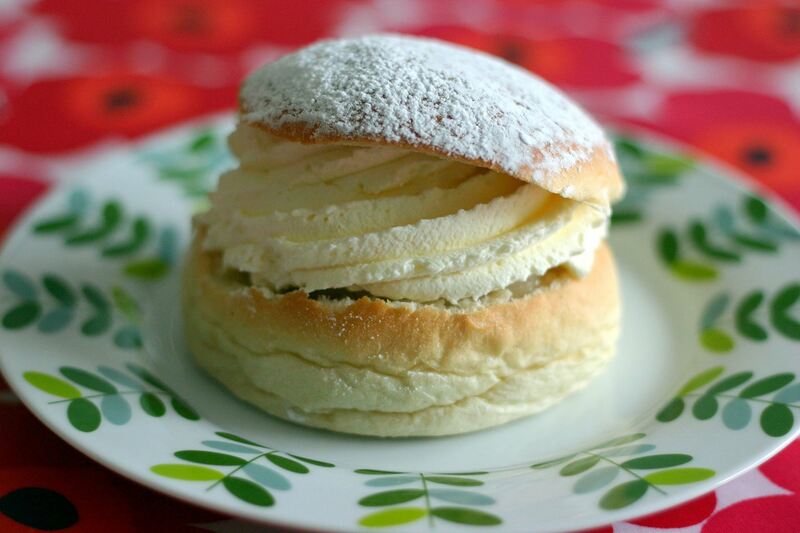 Important: Last day to order semla will 25 February!